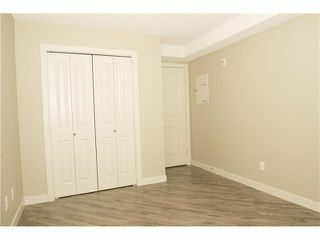 Brand new flooring just installed in main living areas! SPECTACULAR WATER VIEWS!! 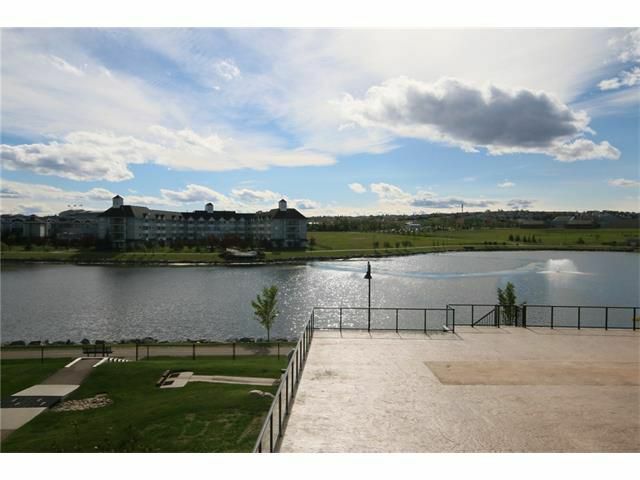 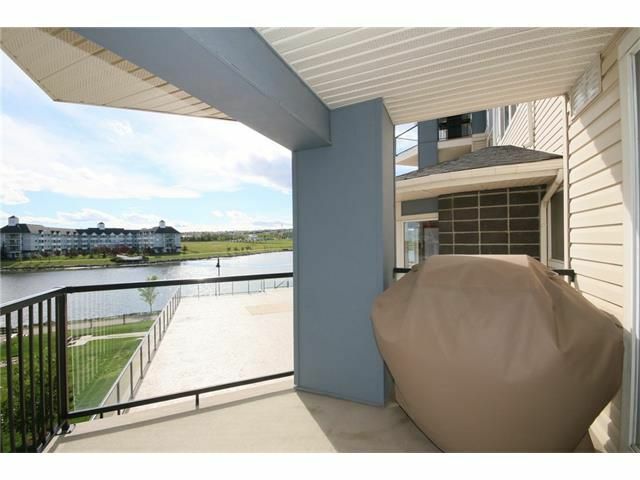 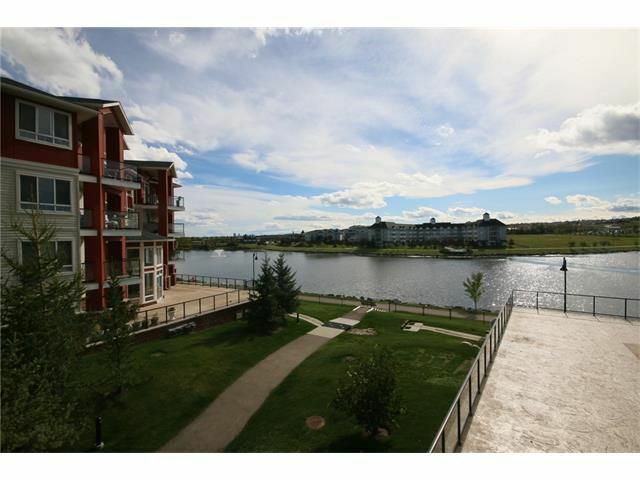 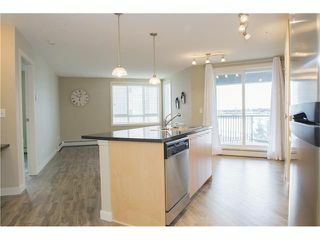 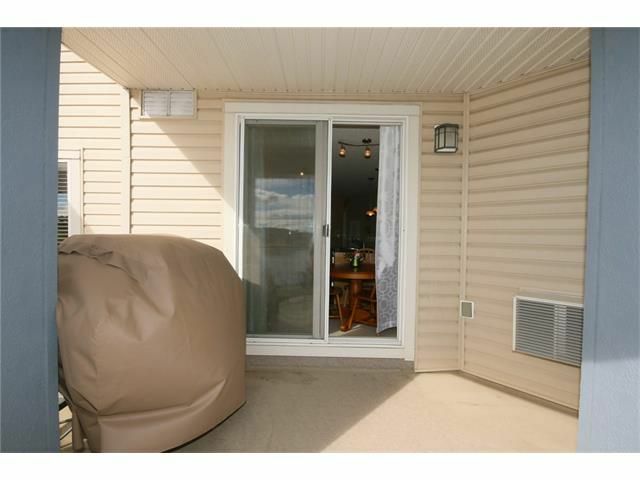 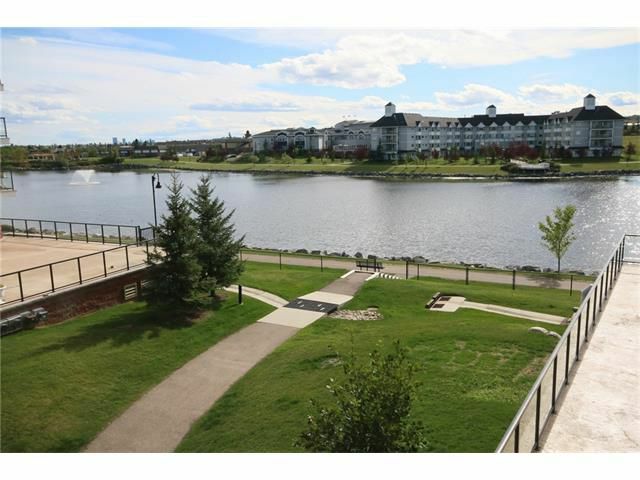 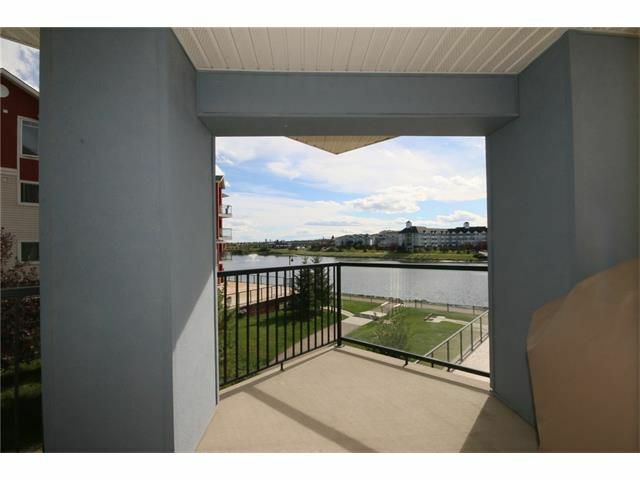 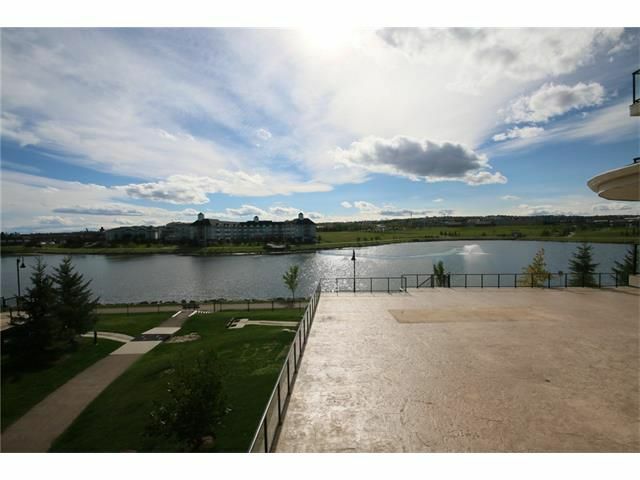 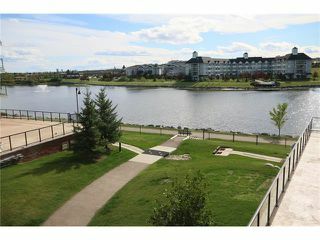 This exquisite unit is overlooking the water is truly a rare offering! 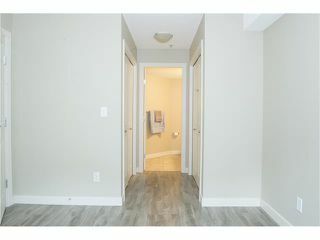 Sun filled windows and an open floor plan greet you as you enter this 2 bed 2 bath condo featuring a grand master retreat complete with an en-suite bathroom, and his and her closets. 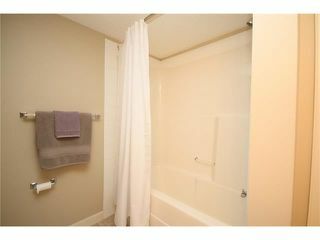 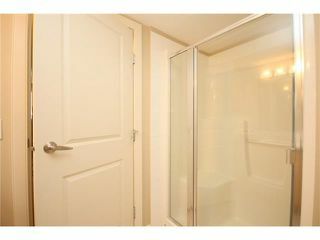 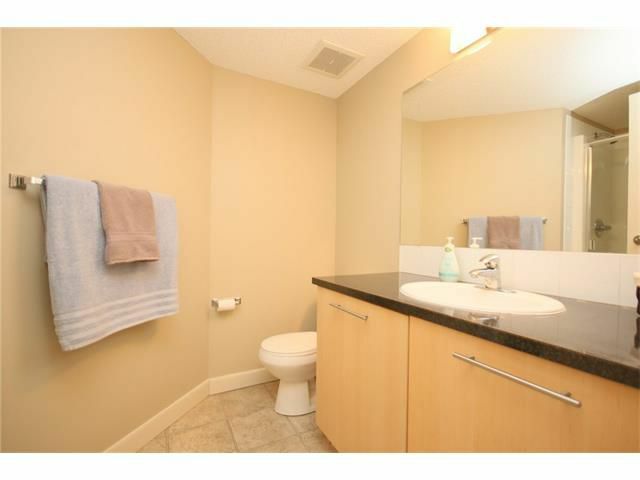 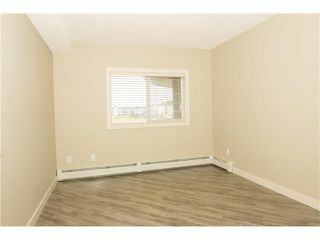 The second bedroom and bathroom are conveniently located on the opposite end allowing privacy and separation. 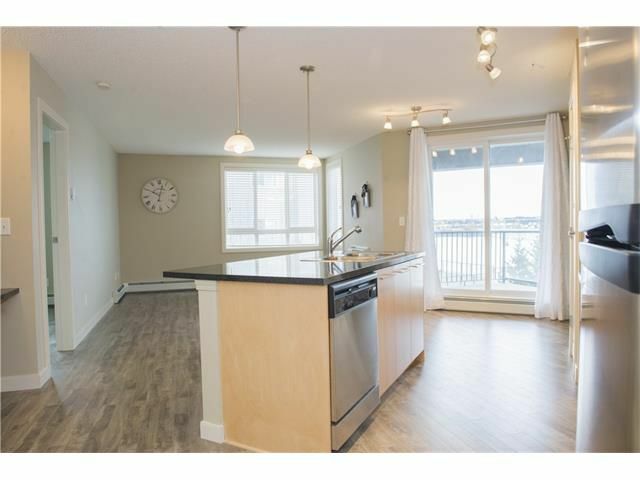 The bright and open kitchen loaded with modern cabinetry is accented with beautiful stainless steel appliances and opens up onto the dining nook and living room perfect for entertaining your guests. 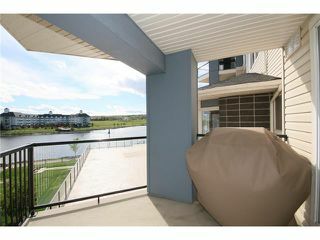 Or if you prefer you can always enjoy the evening sunset on your private balcony as you over look a truly beautiful view. 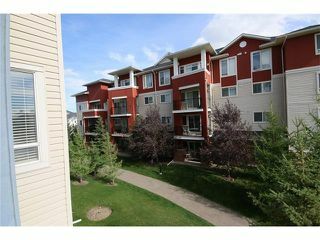 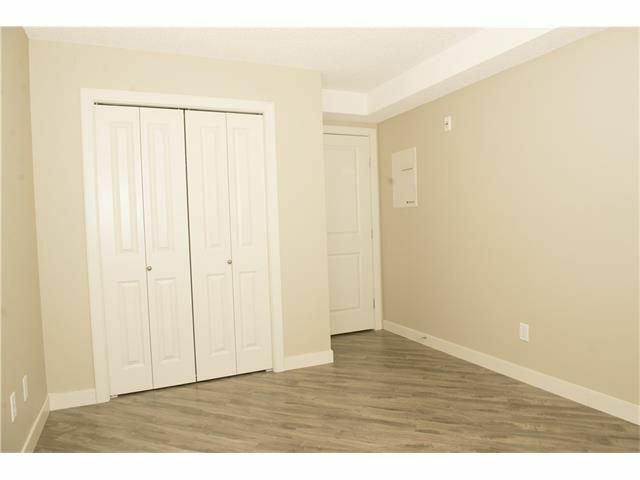 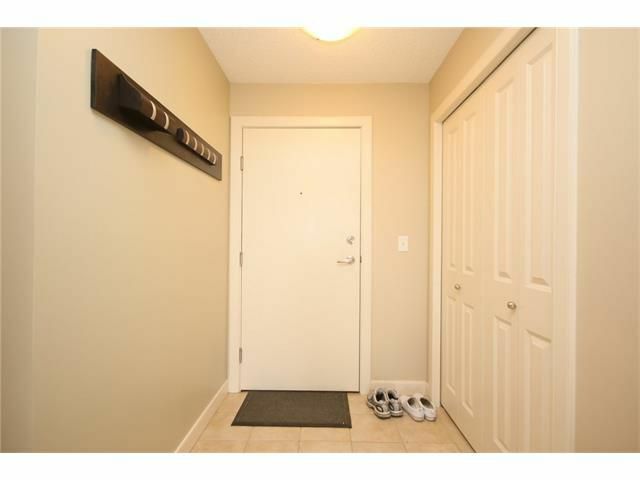 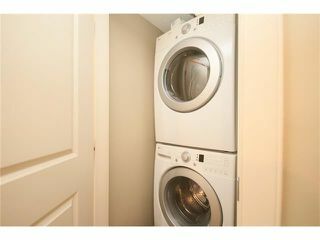 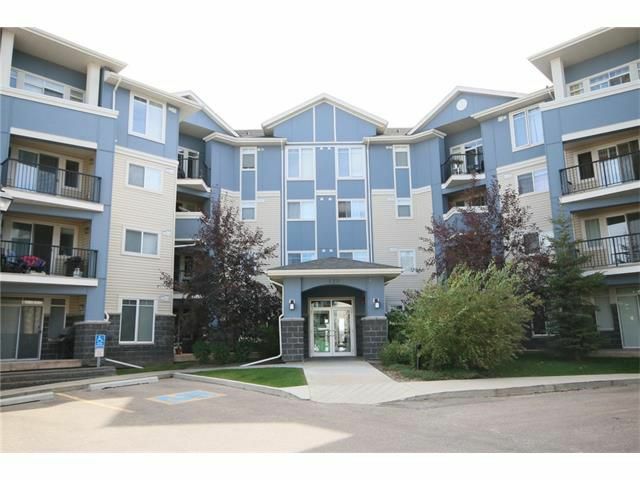 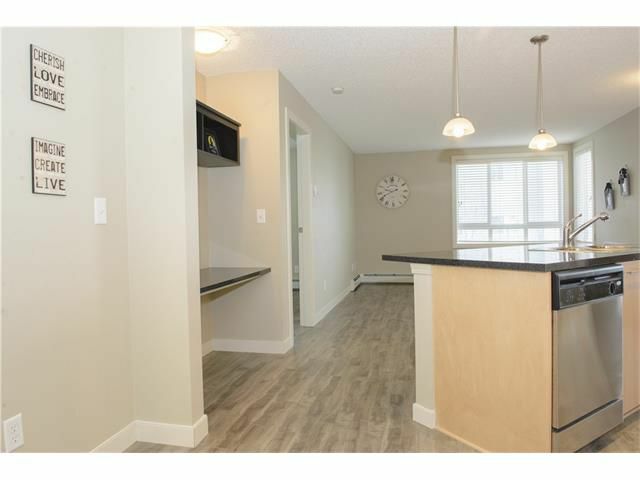 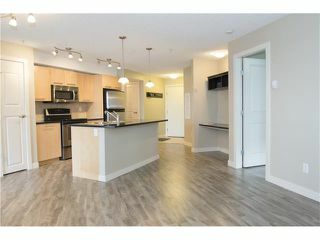 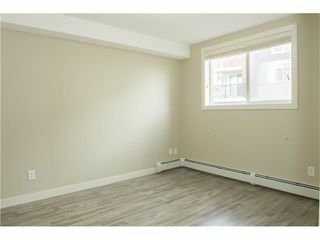 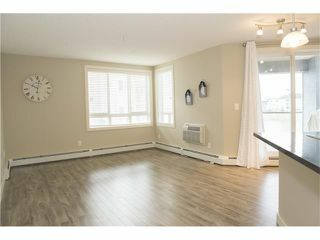 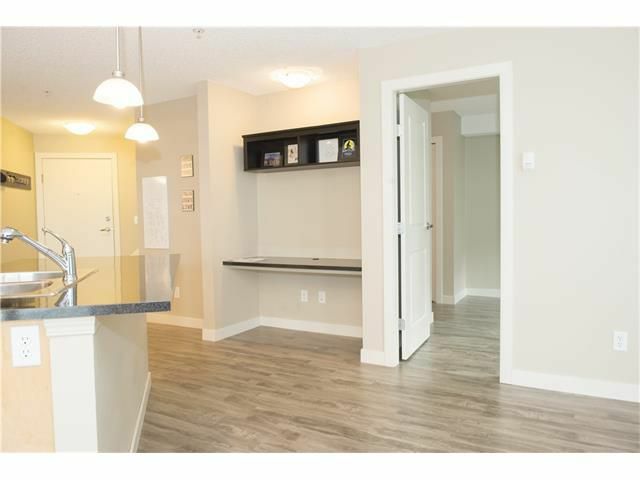 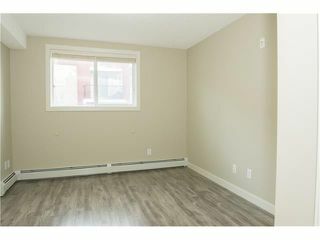 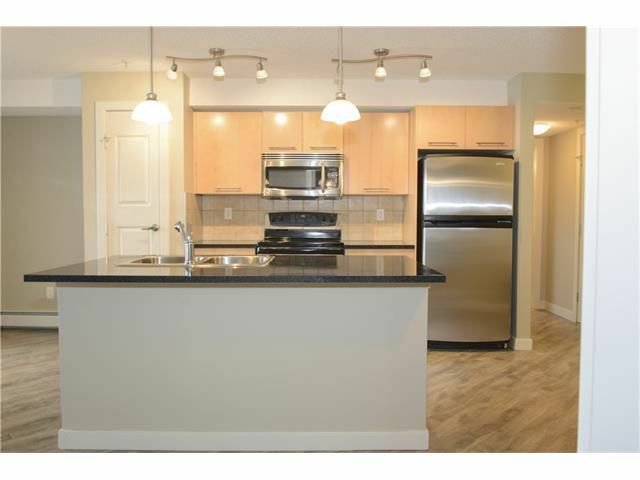 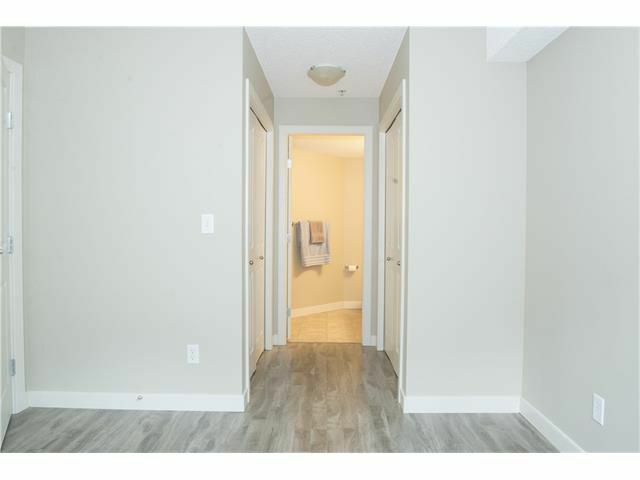 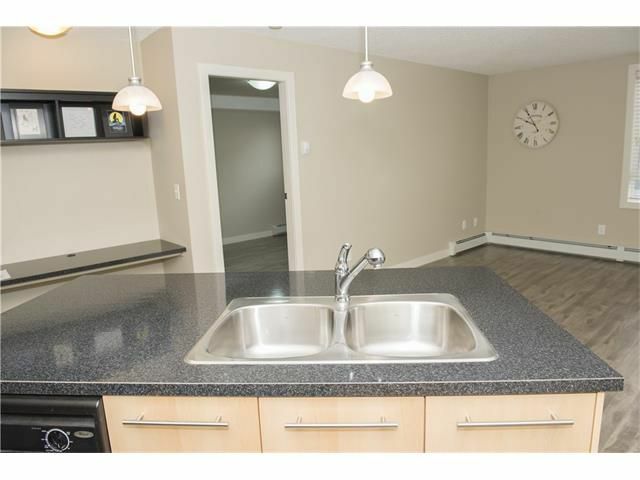 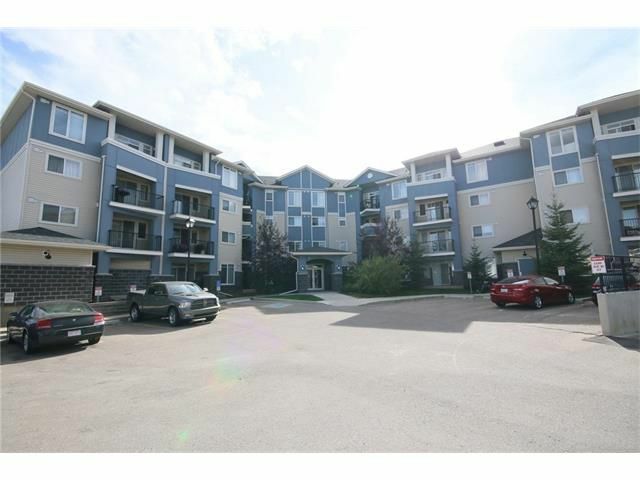 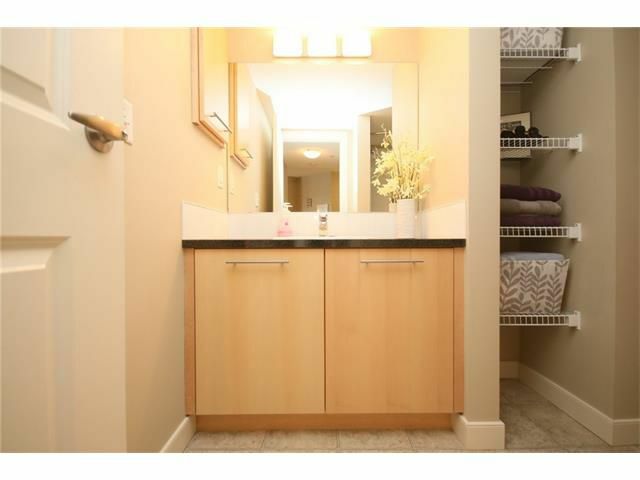 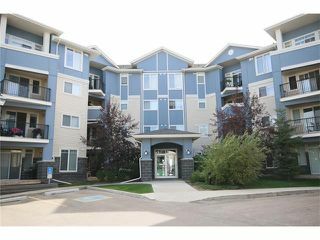 Built in office space, A/C unit, in-suite laundry, bbq, titled heated underground parking and storage locker all add to this amazing condo. Call today to book your private viewing!